Elation is truly your happy place! And the new price will really make you smile! Elation is next door to the most excitement one can want from the amazing restaurants and shopping to a kids' heaven of activities, not to mention the multitude of special events, weekly concerts and more. 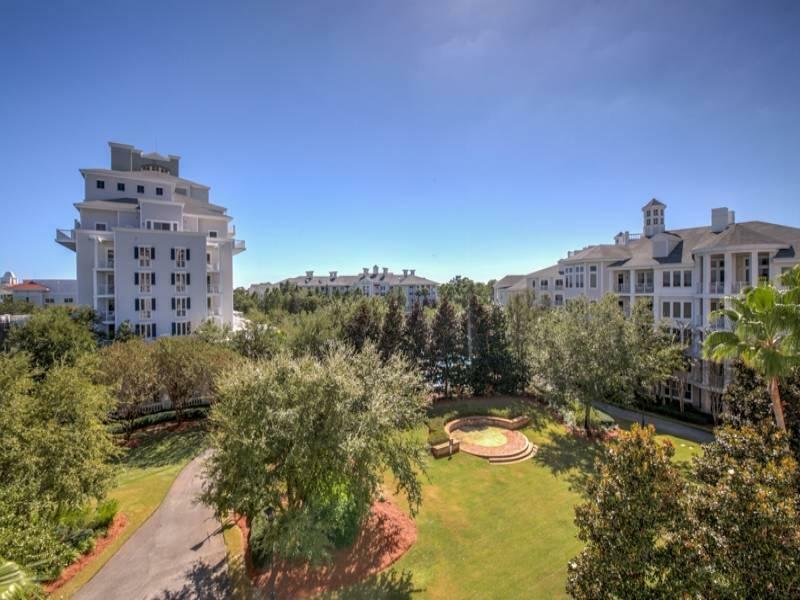 As if this weren't enough Elation is convenient to the upscale amenties-championship golf, tennis, full service marina, of course the white beaches - that Sandestin is renown for. 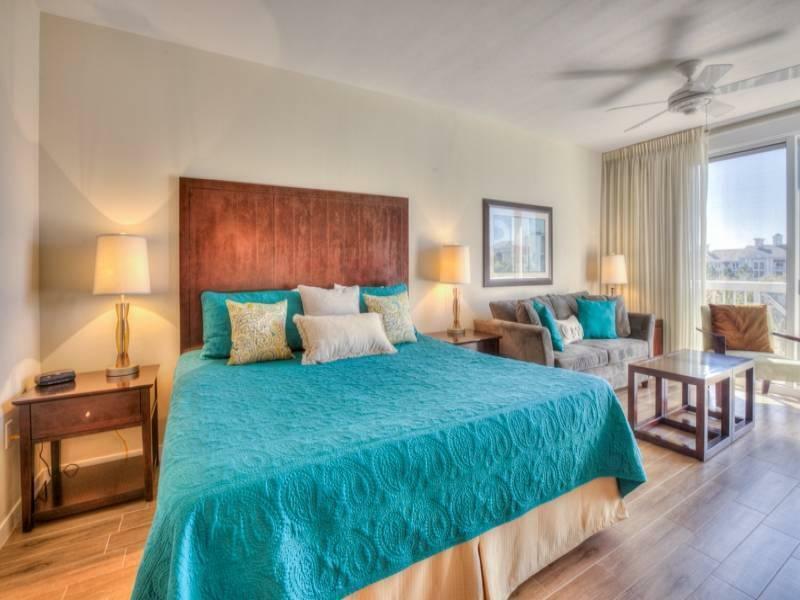 Enjoy resort vacations in this stylish studio with upscale finishes and a kitchenette, just steps from the wade-in pool and spa area and the owners only Solstice Club. 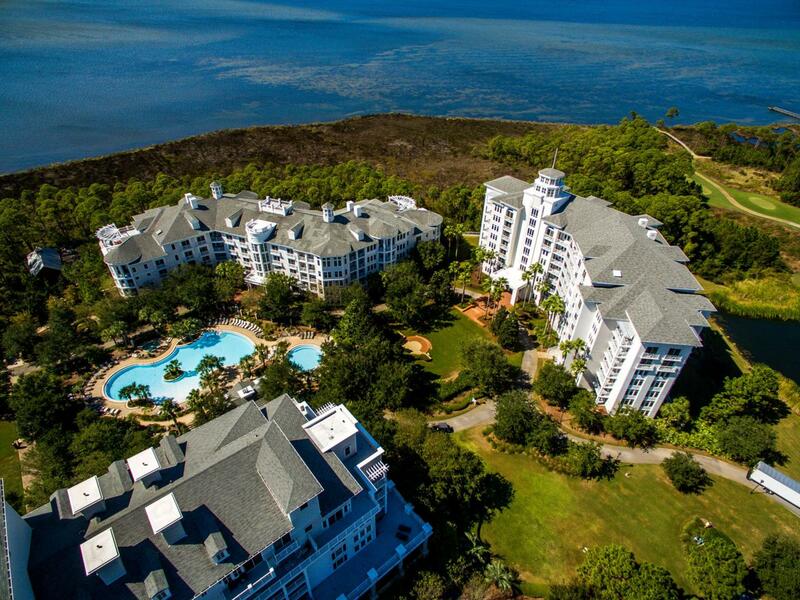 As an owner you may cook out, enjoy the sunset or gather friends to watch the game at this bayfront clubhouse. 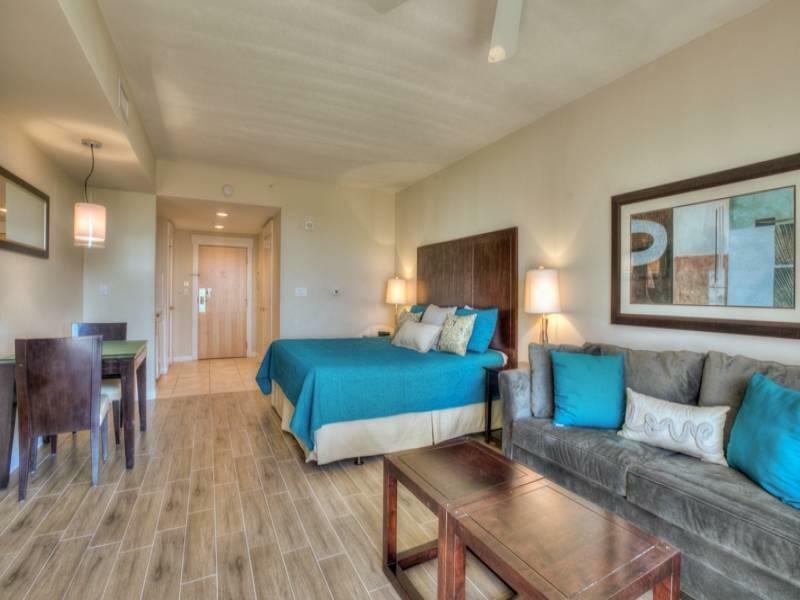 Come see that Sandestin is now in your reach!